Mikumi National Park is located north of the Selous Game Reserve covering an area of 3,230 Sq Km. 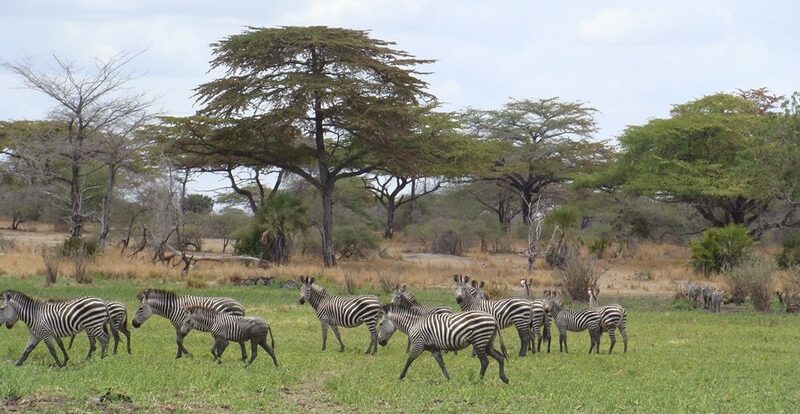 Mikumi is one of the most frequently visited National Parks. It’s surrounded by open grasslands and mountain ranges. Lion are commonly seen there, other animals seen there are Elephant, Giraffe, Zebra, Wildebeest, Eland, Hartebeest, Crocodiles, Hippos and Baboons. Over 300 species of birds are seen as many of them are Eurasian Migrants who stay between October – April.